Go nuts for this bowl covered in donuts! 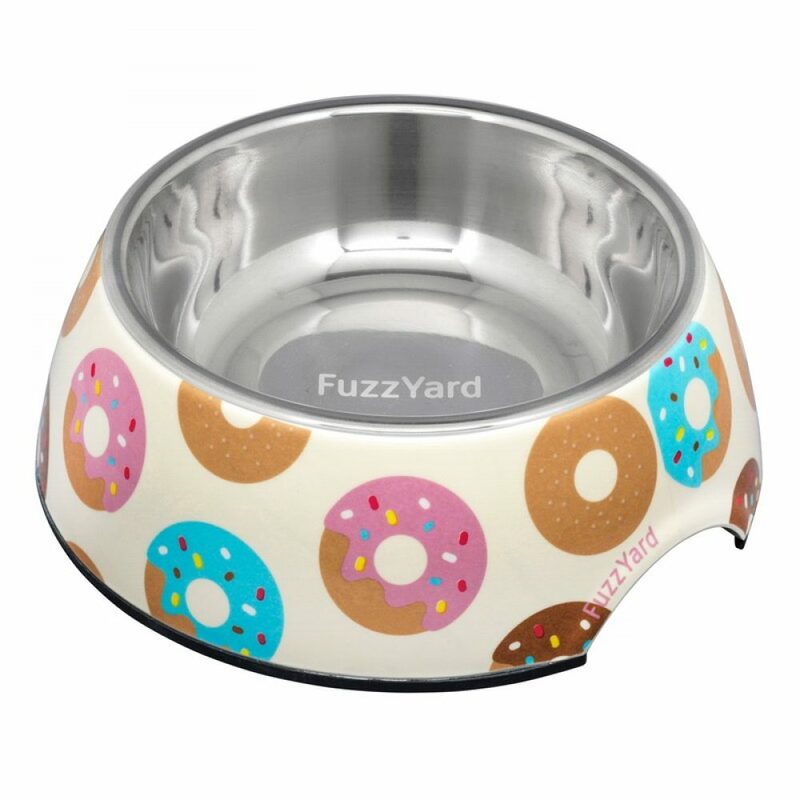 FuzzYard Easy Feeder Pet Bowls are made from sturdy BPA free melamine and feature a removable stainless steel insert to make cleaning a breeze! 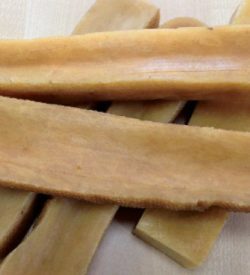 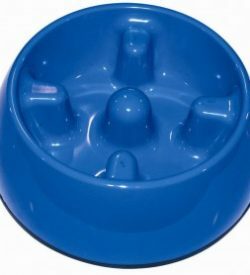 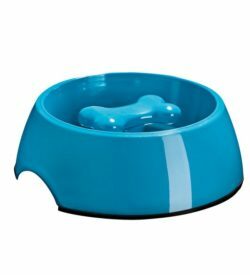 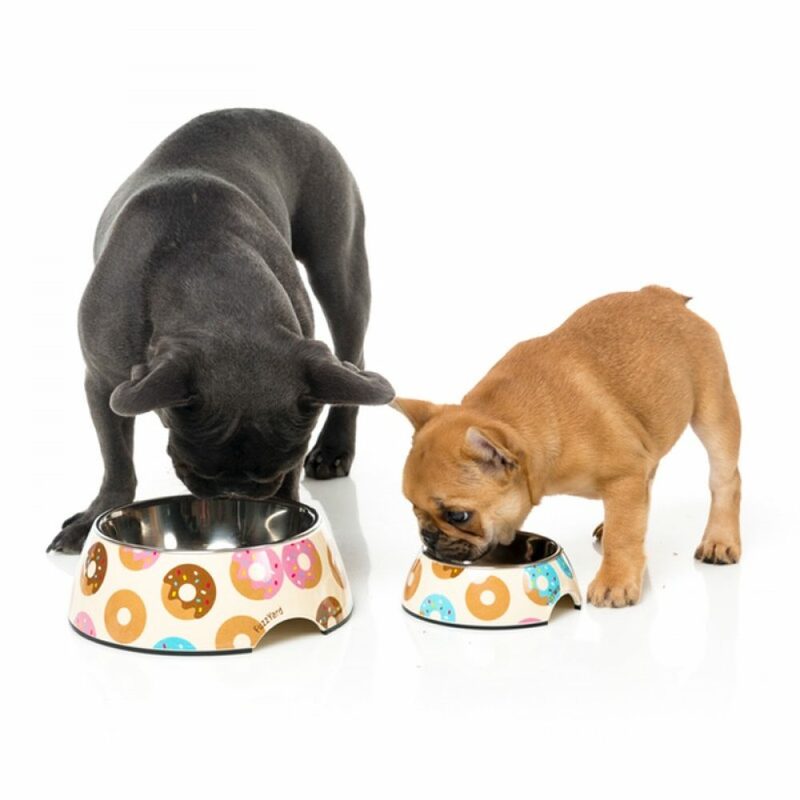 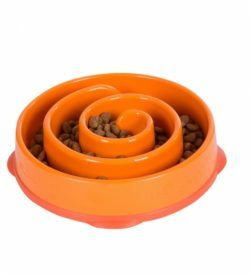 Each bowl has sturdy rubber feet to help avoid slippin’ and slidin’ during your dog’s dinner time.